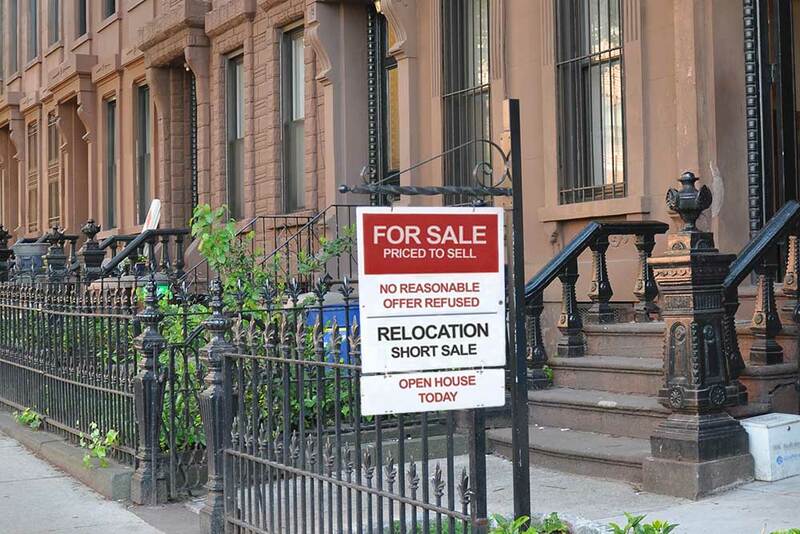 What is a short sale? You may have heard the term and have some sense that it can involve some significant cost savings, but the short sale process can be a real roller coaster ride. These 7 questions will help you to understand the process, prepare you to make the right decisions and manage your expectations along the way.